Do you want to become a licensed drone operator? 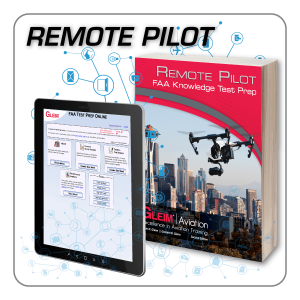 The Gleim FAA Test Prep Online provides online UAS/UAV training including nine lessons (we call them study units) that ensure you will easily pass the Part 107 test and become an FAA certificated remote pilot. In addition to obtaining the knowledge required to pass the test with confidence, you will gain the aeronautical decision-making skills necessary to be a competent remote pilot, capable of operating safely in the national airspace system. 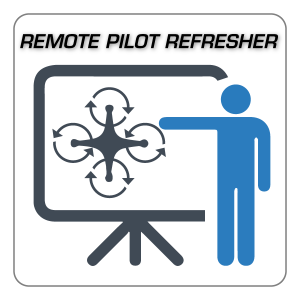 Every 24 months, remote pilots are required to complete recurrent training in order to exercise their UAS pilot certificate privileges. 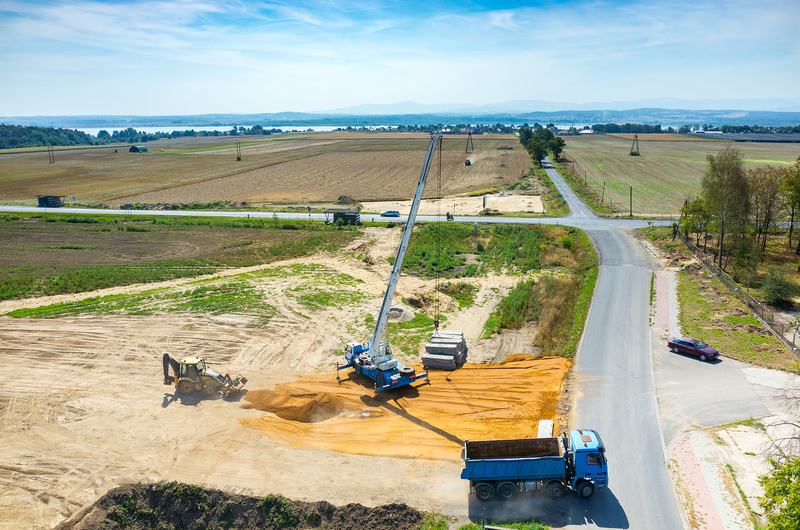 While the remote pilot certificate does not expire, pilots must have proof of their recurrent training available. 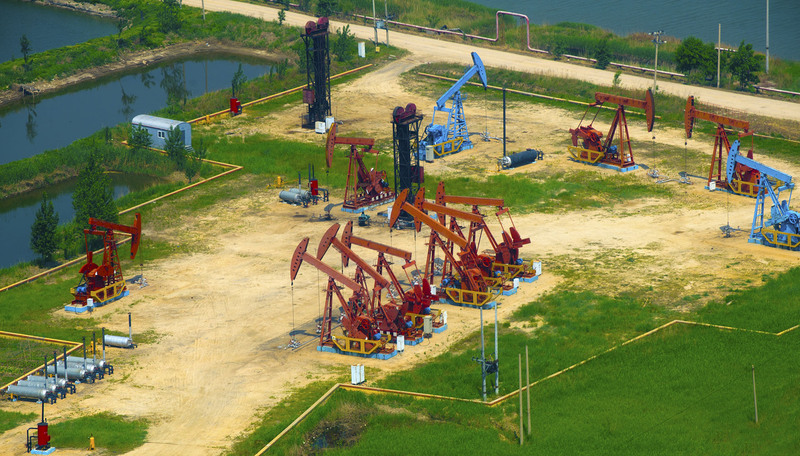 The method to meet the requirements depends on how the certificate was obtained. 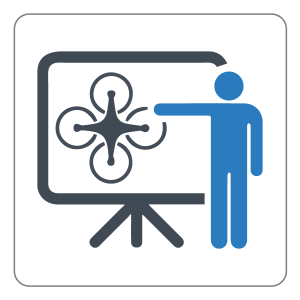 Unmanned Pilots: If you obtained your remote pilot certificate by passing a knowledge exam at a testing center, you must take Unmanned General – Recurrent test. This is test code UGR at the testing center. Manned and Unmanned Pilots: If you are also a manned aircraft pilot, with at least a sport pilot certificate or higher, and you have a current flight review, you can take the free, online, recurrent training course at FAAASafety.gov. 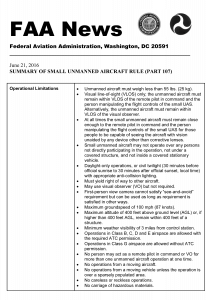 This is course code ALC-515. The course provided by the FAA does not cover all the topics that someone who is not a manned aircraft pilot would need to know to pass the UGR exam at a testing center! Pass your test with confidence with Gleim! For more information about the currency requirements and how to complete your training, watch this video. 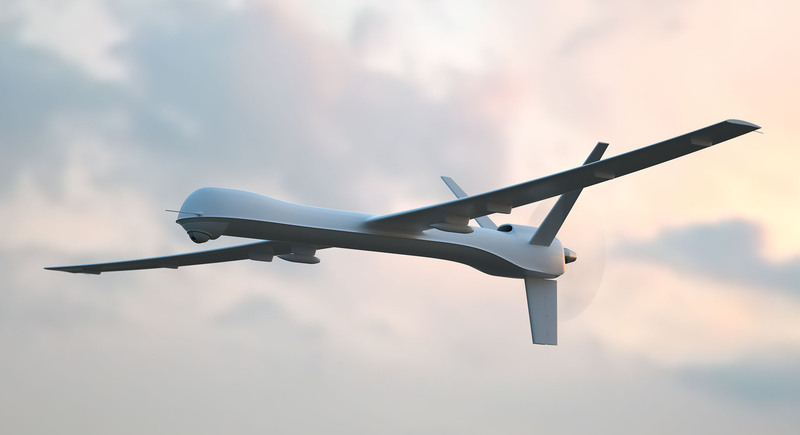 What is the Part 107, Small Unmanned Aircraft Rule? 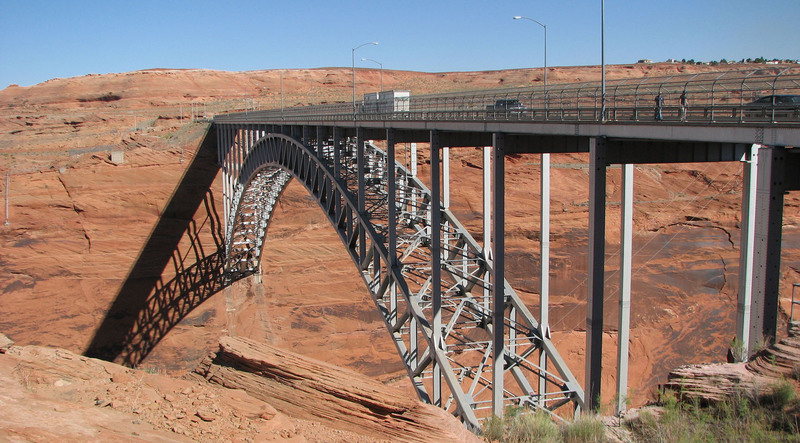 The Federal Aviation Administration (FAA) is part of the U.S. Department of Transportation. The FAA is responsible for the safety of civil aviation. This primarily includes airmen certification, safety regulation, airspace and air traffic management, and aeronautical navigation. Title 14 of the Code of Federal Regulations, Part 107 is the Small Unmanned Aircraft Rule. 14 CFR 107 contains the operational rules for routine commercial use of small unmanned aircraft systems (UAS, UAV or “drones”). 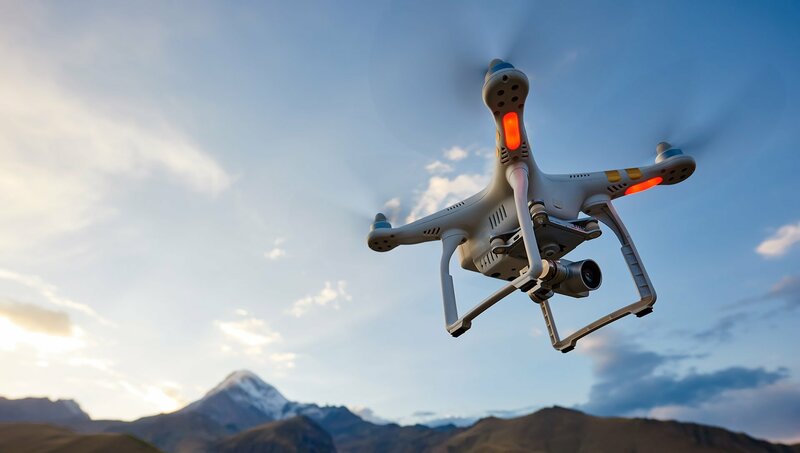 This rule includes operational limitations, requirements for certifications and responsibilities of the remote pilot in command, and aircraft requirements. You can download the FAA summary of the rule here. To become an FAA Certificated Remote Pilot, you must pass a test. 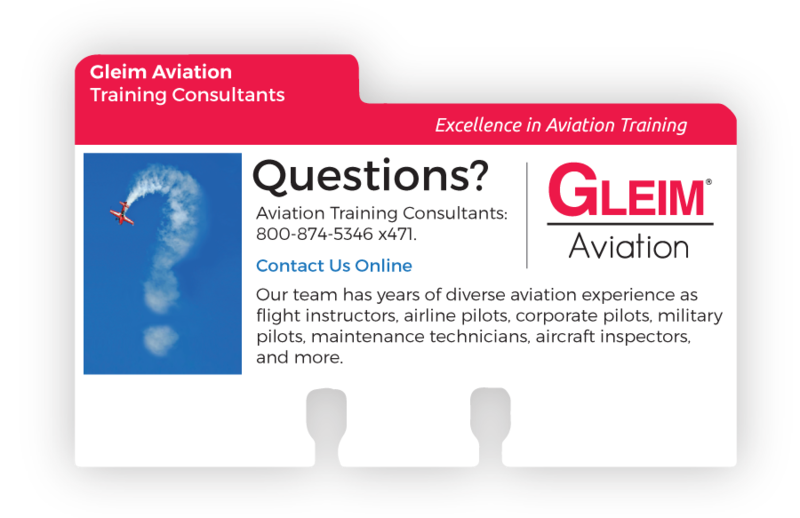 If the applicant is NOT already a manned aircraft pilot certificated under 14 CFR Part 61, a knowledge test must be taken at an FAA approved testing center. If you are already a pilot, an online test is required. More details are below. If you are not already a pilot, and want to become a certificated Remote Pilot with a sUAS rating, you must first prepare for and pass the FAA Knowledge Test. The test consists of 60 objective, multiple-choice questions. There is a 2-hour time limit to complete the test. There is a single correct response for each test question. Each test question is independent of other questions. A correct response to one question does not depend upon, or influence, the correct response to another. The test must be taken at an FAA authorized testing center. These centers charge a fee to take the test. Find a test center. 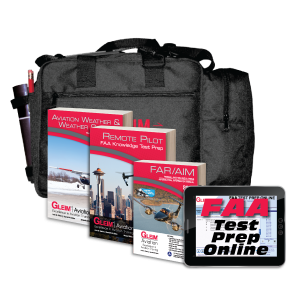 Step 1: Prepare for the test using Gleim FAA Test Prep Online. Step 2: Make an appointment at a knowledge testing center. After you pass the test at a knowledge testing center, you will receive an Airmen Knowledge Test Report (AKTR). Do not lose this report! Step 3: Apply online using the FAA's Integrated Airmen Certificate or Rating Application (IACRA) tool online. 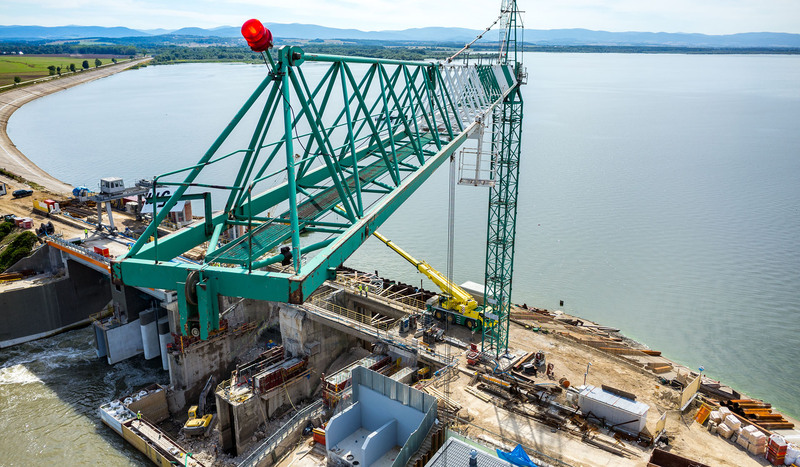 Access IACRA here to complete FAA Form 8710-13. 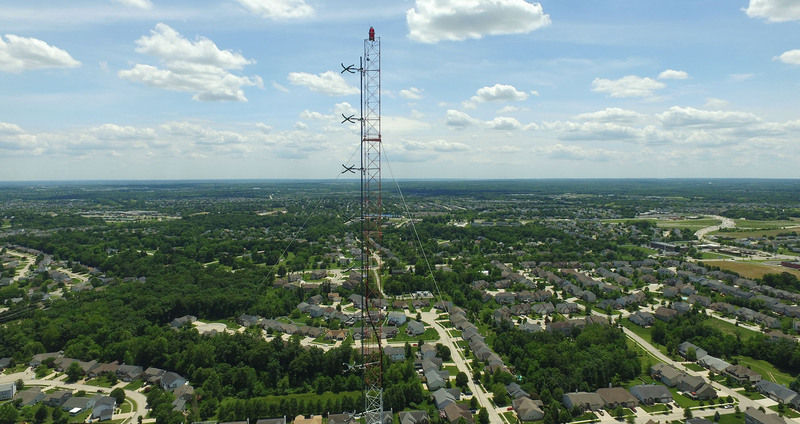 Step 5: A permanent remote pilot certificate will be sent via mail once all other FAA internal processing is complete. If you are already a pilot, certificated under part 61, and have a current flight review in accordance with 14 CFR 61.56, you must pass a FAASTeam online exam. There is no fee to take the examination online. If you do not have a current flight review, you must take the knowledge test at an authorized test center, using the same process as someone who is not a pilot. 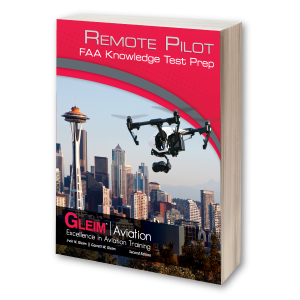 Step 1: Prepare for the exam using Gleim FAA Test Prep Online. 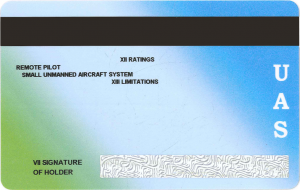 Step 2: Complete the FAA Part 107 sUAS course exam and receive a completion certificate. Step 4: Validate identity: Contact a FSDO, an FAA-designated pilot examiner (DPE), an airman certification representative (ACR), or an FAA-certificated flight instructor (CFI) to make an appointment. Present the completed FAA Form 8710-13 along with the online course completion certificate or knowledge test report (as applicable) and proof of a current flight review. 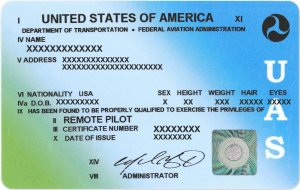 The completed FAA Form 8710-13 application will be signed by the applicant after the FSDO, DPE, ACR, or CFI examines the applicant's photo identification and verifies the applicant's identity. The FAA representative will then sign the application. An appropriate FSDO representative, a DPE, or an ACR will issue the applicant a temporary airman certificate (a CFI is not authorized to issue a temporary certificate, but they can process applications for applicants who do not want a temporary certificate). 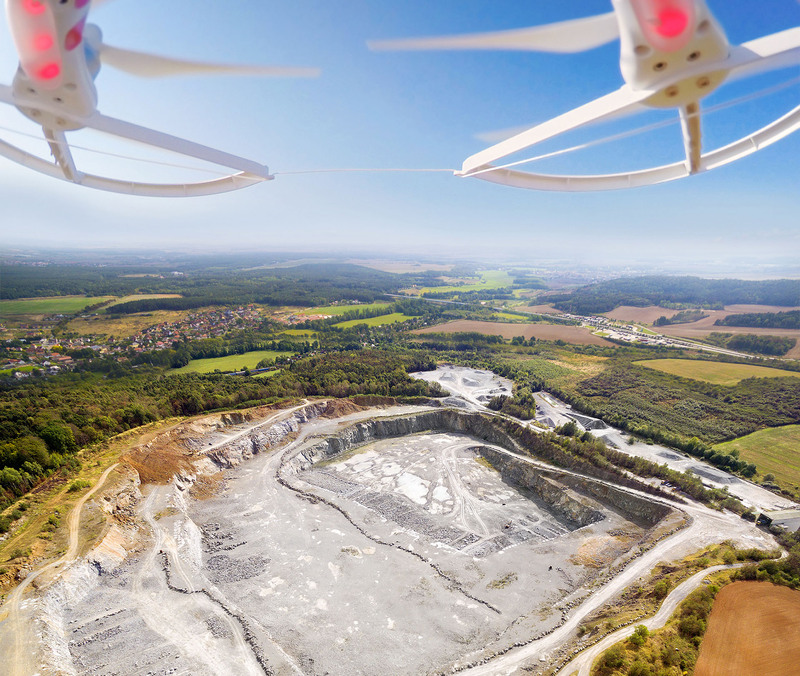 What can I do with a remote pilot certificate? 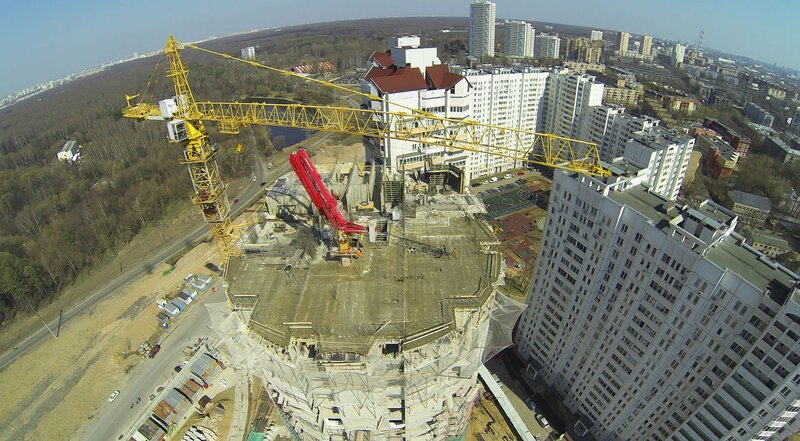 The remote pilot certificate is your license to fly drones for hire and get paid. 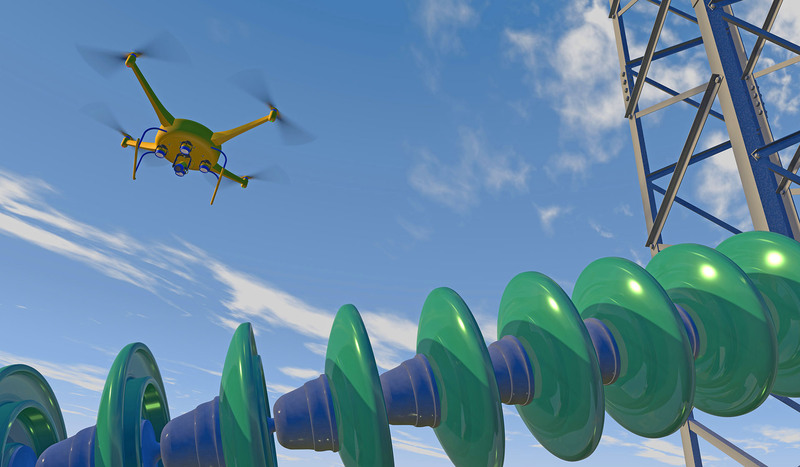 There are countless opportunities for sUAS, UAV, or drone operators.